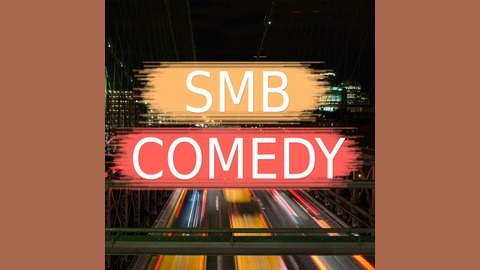 SMB Comedy is a sorta weekly podcast that focuses on the the weird and popular news of the moment. 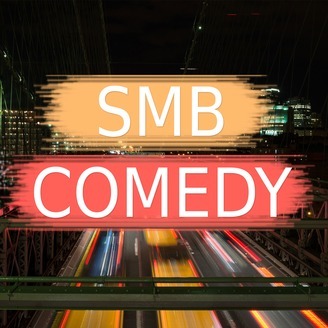 Whether it be the Dolphins losing or pants made out of your best friend we strive to take you beyond the headlines to the place your parents warned you not to go. We move forward with a singular existence tied together at the back of our heads. Even though we are not always together there is still a pony that can finish this tail.